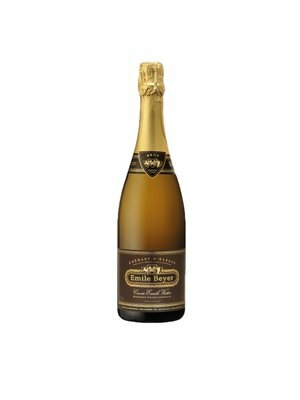 Wine selected by MijnWijnPlein with Pinot Blanc - MijnWijnPlein | Wine webshop for organic and biodynamic wines from France. 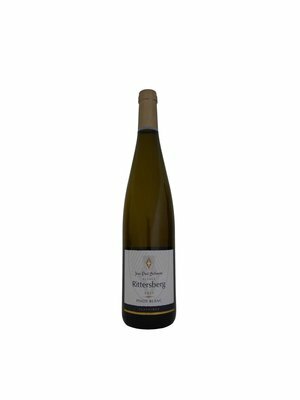 These beautiful Pinot Blanc wines from local winemakers are top quality and are specially selected by MijnWijnPleind for you. 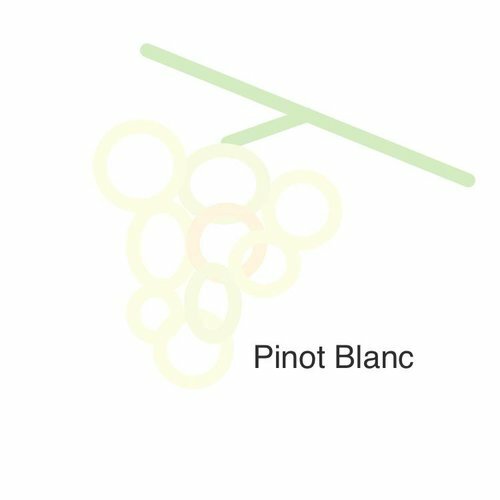 The pinot blanc is widespread. The pinot blanc mainly occurs in Alsace. We also know him in Germany and Italy. 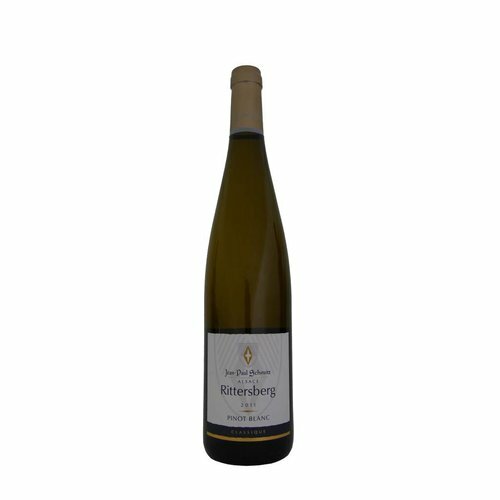 It gives smooth and juicy wines with a good acidity and fresh, slightly fruity aroma. 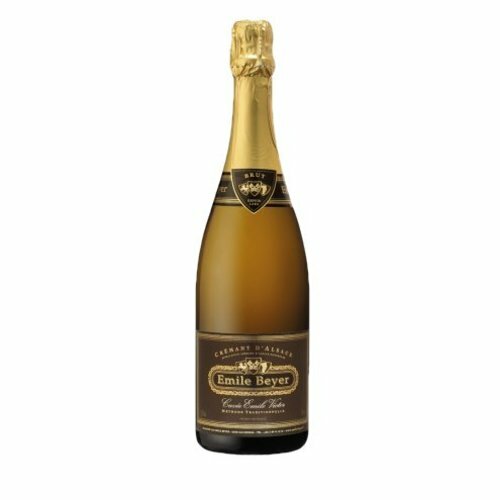 Because of its neutral character pinot blanc is also an ideal variety to process in Crémant d'Alsace.